Thought that on fleek eyebrows were only achieved by a professional? Think again! Perfectly polished arches can be yours with this product that features four different shades of eyebrow powder and an accompanying, two-sided brush ? with angled, stiff bristles to apply the product with on one side, and a comb to easily remove excess product on the other. 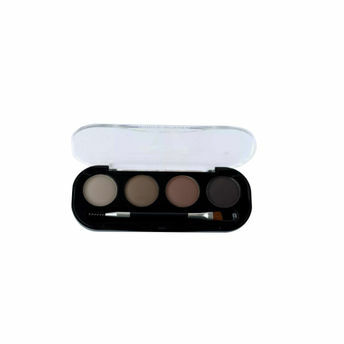 Achieve a beautifully-groomed look in seconds, with this fool-proof Miss Claire Eyeshadow Cake. Explore the entire range of Eye Brow Enhancers available on Nykaa. 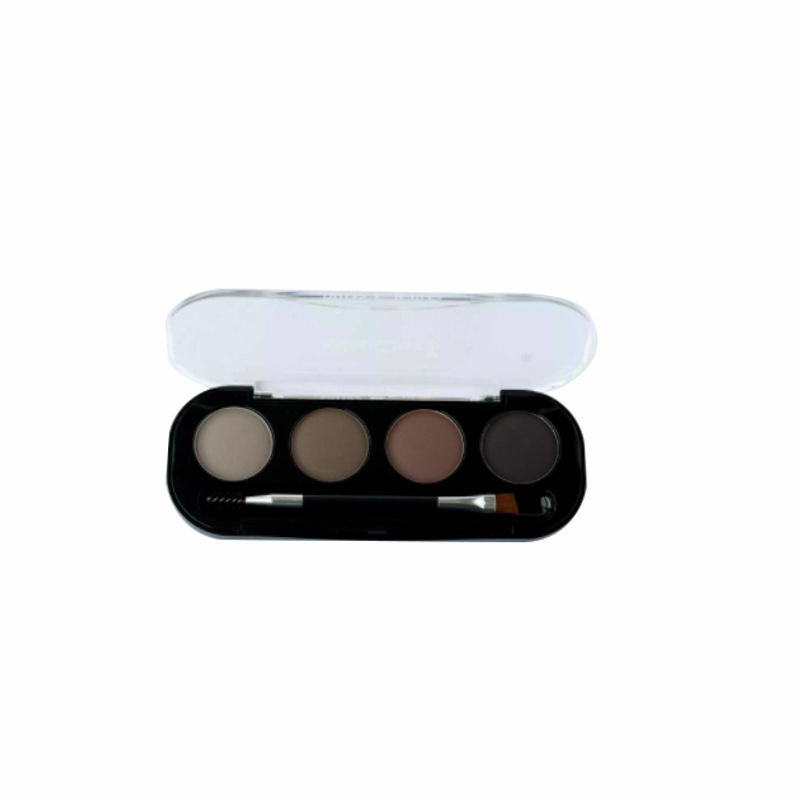 Shop more Miss Claire products here.You can browse through the complete world of Miss Claire Eye Brow Enhancers .